A rare opportunity to purchase 2 lots zoned for multi family in De Baliviere Place neighborhood. 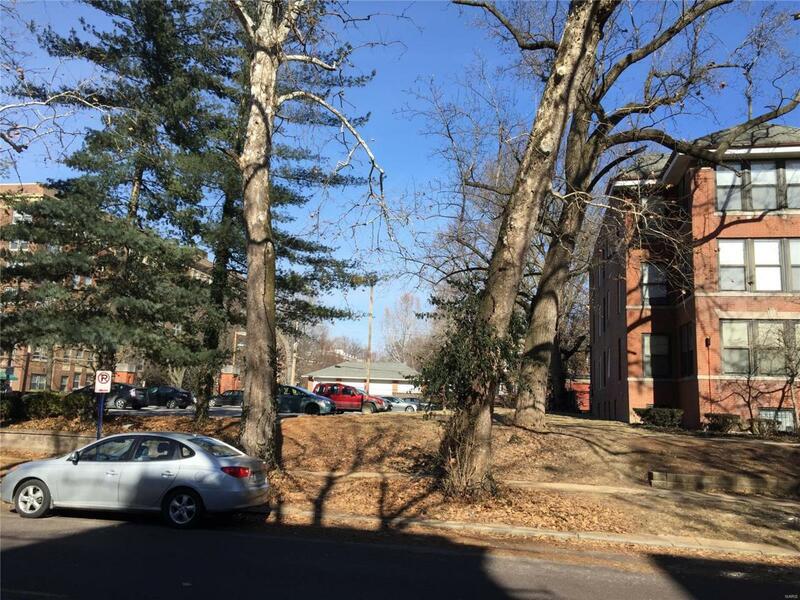 Walking distance to Forest Park and Metro. Close to Wash U, SLU, BJC... This sale includes 2 lots; 5395 Pershing Ave and 5395 Pershing Ave #R. Total lot size is 30x170.